RRL: Where have I been, dear readers? Where have I been, dear readers? Taking care of this adorable little person. 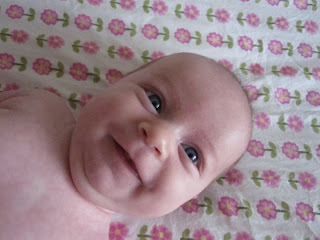 Miss Helen was born on January 15 and is 2 months in this photo. She's such a sweet little baby. We are having such fun getting to know her.